Street art organizers, Pow!Wow!, is moving on to Asia after a widely successful event in Long Beach, California. 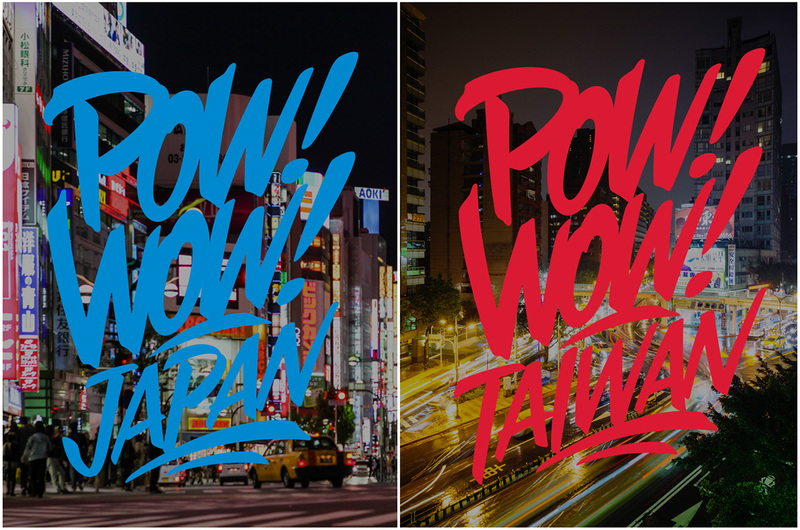 Founded in 2010, Pow!Wow! has grown as an internationally recognized network of artists and art enthusiasts. Through the different city tours, these weeklong events have made street art easily accessible to the general public by providing guide books, events and social media presence. Starting October 17, paintings will begin in Tokyo, Japan. Then, three cities in Taiwan will begin on October 31st. This is something not to miss for street art enthusiasts in these cities. Click on the link below for detailed info!